Prince Harry and Meghan made a private visit to BBC Studioworks at Television Centre, to attend a Mental Health Innovation volunteers’ workshop. This was in light of Anti-Bullying week this week and took place just hours after the couple attended Prince Charles’ 70th birthday party at Buckingham Palace. 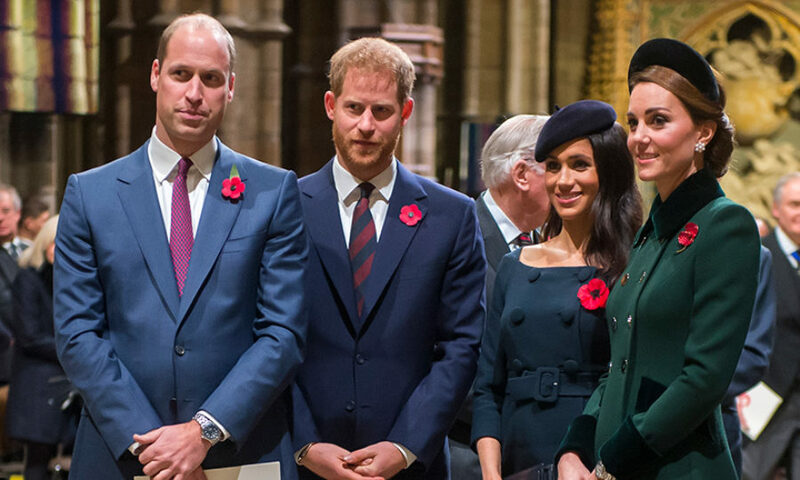 The Duke and Duchess of Sussex headed to BBC Studioworks whilst Prince William and Kate were visiting BBC Broadcasting House a short distance away, delivering a speech on the Prevention of Cyber Bullying.